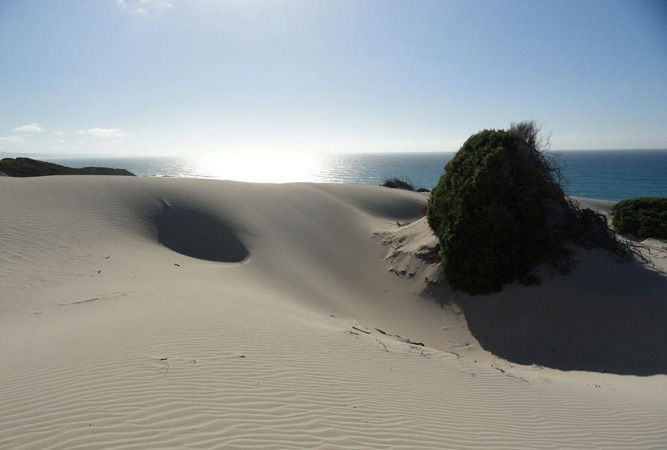 De Hoop Nature Reserve is roughly three hours drive from Cape Town and just east of the town of Bredasdorp. The Reserve covers an area of 34,000 hectares and one of the favorite destinations for those who want to spend time away from frenetic city life. 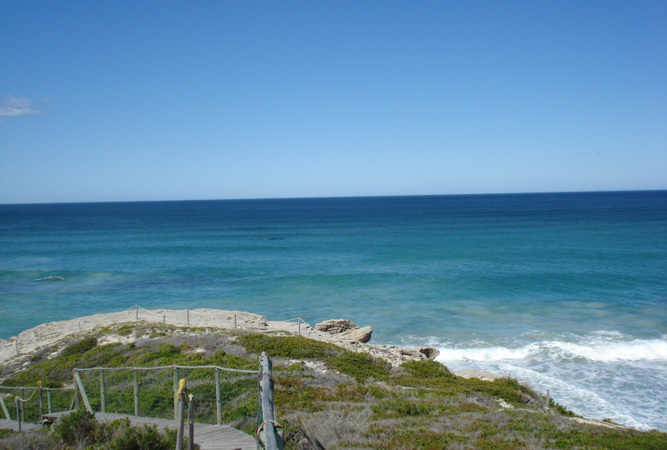 The reserve offers diverse scenery for hikers, bikers and bird watchers and Koppie Alleen is a famous lookout spot for the avid whale watchers, with about 40% of the world’s Southern Right whales coming to the De Hoop Marine Reserve each year during breeding season. Visitors have a lot of freedom within the reserve. Take a leisurely game drive along the circular route that covers the reserve and see the Cape mountain zebra, eland, grey reebok, the rare bontebok and if you are lucky you will see the mating dance of the ostrich. The reserve is also home to caracal and leopards and the ever-present troops of baboons. Visitors can, however, safely leave their vehicles during a game drive to explore on foot and view some of the 1,500 plant species up close. De Hoop is really a birdwatcher’s paradise and the wetlands attract about 260 species of birds. The reserve is the last breeding colony of the endangered Cape Vulture and it is worth the 8km hike up the Potberg Trail to see these birds in their natural habitat. 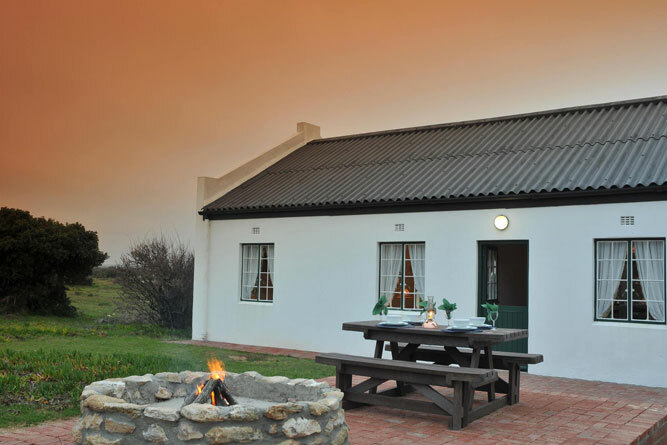 De Hoop offers day hikes and mountain biking trails for those who want to explore from outside a vehicle and many people come to the De Hoop Nature reserve for a break-away holiday to recharge and spend time in nature. 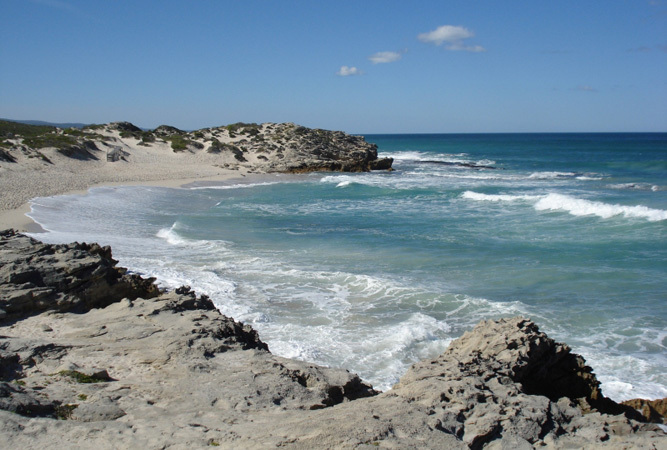 You have 50 km of pristine coastline and beaches to explore in the De Hoop Marine protected area where you can explore rock pools, go for lazy walks or laze away the day on the white beach sand with a backdrop of looming limestone cliffs and watch the dolphins and seals.